We are currently installing a new phone system and hope to have full phone service restored by noon. We are open for regular business hours. 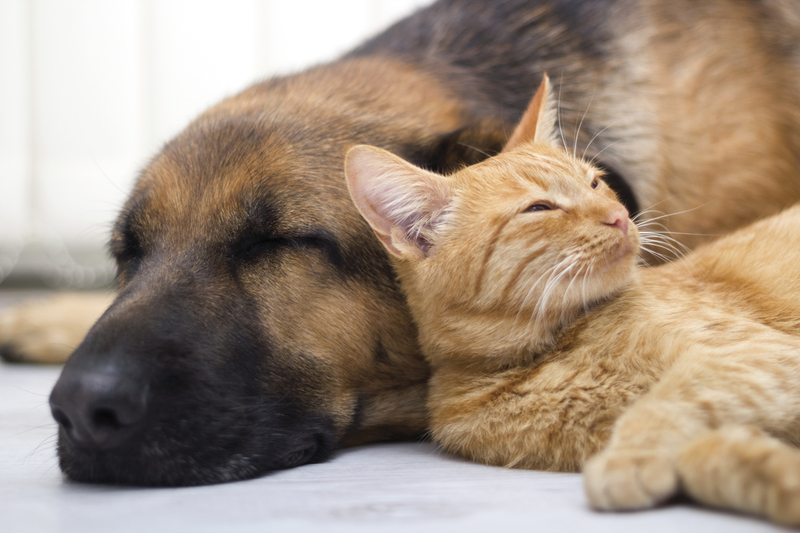 This is a great opportunity for individuals to improve their reading skills and socialize the animals at the Humane Society of Genesee County. If you have a group or school interested in participating, contact the Humane Society of Genesee County at mari.brooks@geneseehumane.org or (810)744-0511. Our annual Holiday of Hope will be on December 2nd at the Humane Society of Genesee County. For more information, contact the Humane Society of Genesee County at (810)744-0511. Don’t forget our furry friends this Holiday season! During the month of December, donate an item off our wish list at Susan’s Hallmark of Davison and receive a coupon for 40% off an item in January. 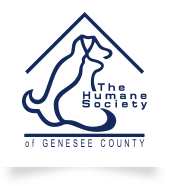 At the end of December, all donations received will be given to the Humane Society of Genesee County! Meet Santa Dog and his "Reindogs" at Bueche's Food World! By dropping money in our canister, you can help provide food for shelter pets. All proceeds collected will be used exclusively for food or maintenance supplies. Make sure to keep your dog's feet off. The sodium chloride (salt) is great for people, but dogs can have their paws damaged by it. Use warm water to rinse them off after being outside. Stay tuned for opportunities to be a sponsor at our 21st Annual "Paws on Parade" Champagne Brunch and Auction at Warwick Hills Golf & Country Club on Sunday, April 28th. Contact Terry at terry.e.ashley@geneseehumane.org for more information on participating! We are proud to share with you our first-ever annual report. Inside these pages, you will find the stories of people like you who have stepped up to answer the call of animals in need. Sharing the HSGC financial information with you is important, and that is why we are including the breakdown of the annual budget and how funds are spent. You will also find stories and statistics in this report on the number of volunteers, how may cruelty complaints are handled, and the number of surgeries performed that help control the pet population in the county.